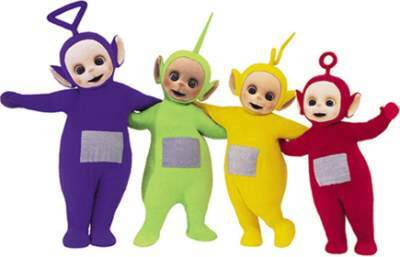 For those without comedic tastes, the so-called experts at Wikipedia think they have an article very remotely related to Teletubbies. Americans may not understand humour, only humor. Canadians and Australians may not understand anything at all. Don't change a thing to remedy this. This page was last edited on 23 October 2014, at 05:48.